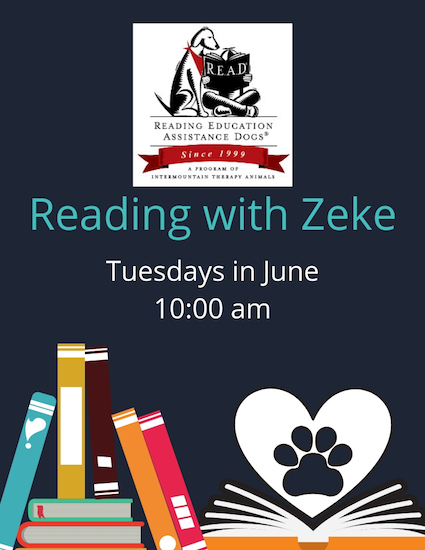 Mark your calendars to come read with Zeke, a Reading Education Assistance Dog, every Tuesday in June. 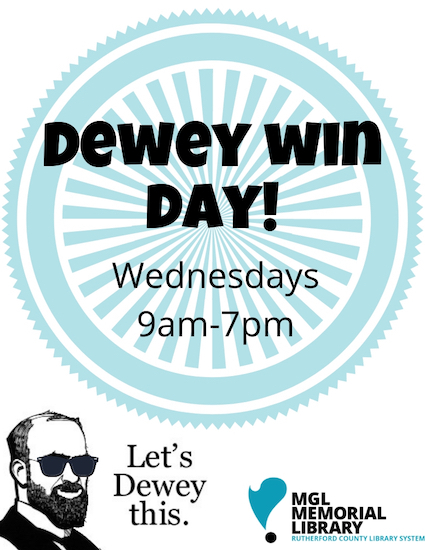 Everyone’s favorite summer prize wheel day is coming to MGL Library! 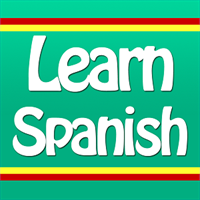 Spin the wheel, check out a book from the section you land on, and get a prize! 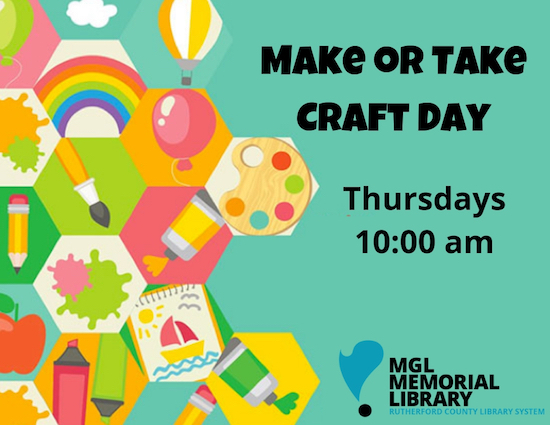 Stop by the library each Thursday to make a craft. In a rush? Take your packet to go! Scheduled crafts in order are : DIY Flying Saucer, Father’s Day Space Picture Frame, Stargazing Journal, Star Glasses, Alien Magnet, & Solar System Model. 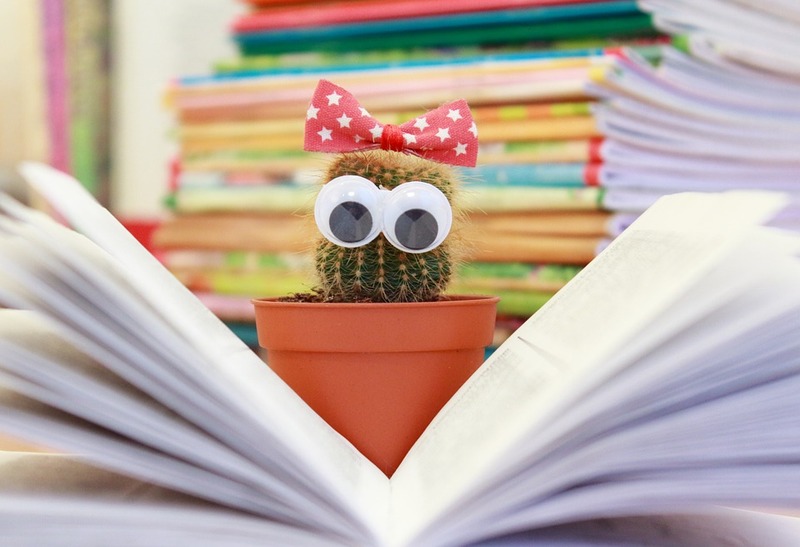 The Friends of Eagleville Library Book Club meets on the first Thursday of each month at 11 a.m. Everyone is welcome! 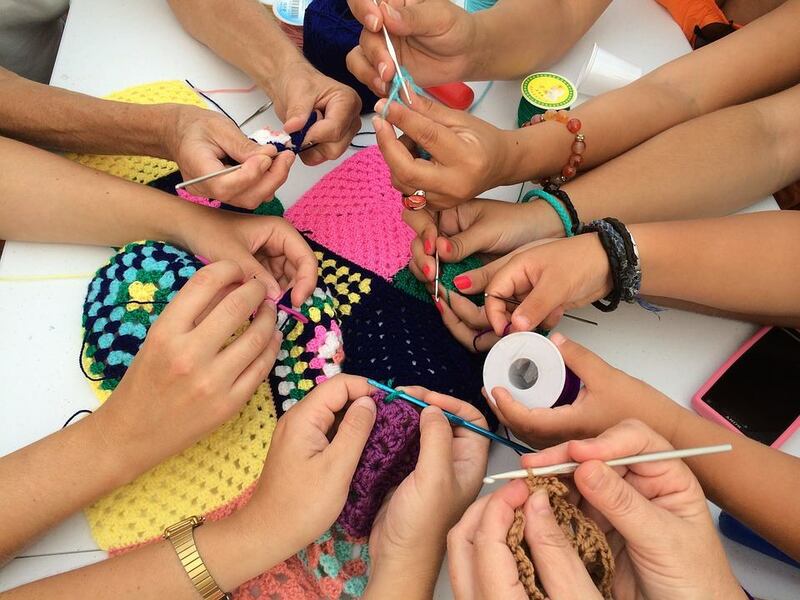 Come work on your current knitting or crochet project and enjoy conversation with other crafters!